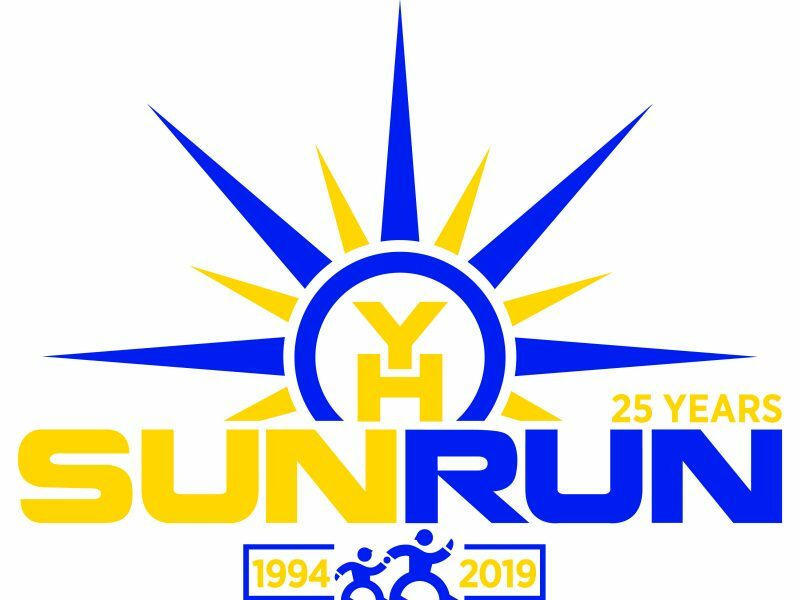 Race packets may be picked up on Thursday or Friday, April 18 and 19 at Youth Horizons between 11 a.m. and 7 p.m. For those who pick up packets at Youth Horizons, you will be get a chance to win a great door prize from a local business! On race day, you may pick up your race packet at the Sunflower Shelter at Sedgwick County Park before the race. Race parking is available near the 13th street entrance to Sedgwick County Park. Once you’ve entered the park, volunteers will direct you to the nearest spot. Please plan to arrive early so you will have plenty of time before your event. Overflow parking will be located near the 21st street entrance and a shuttle will be available to provide transportation to the event location. Race awards will begin at 10:30 a.m. As with the Easter Sun Run tradition, there will be age category and overall awards for the 10K and the 2-Mile Race. The 2-Mile Walk is untimed. Easter Eggs at Packet Pickup! Even if you don’t plan to be at the front of the pack, you still have a chance to win a prize! Each participant, when picking up their packet, will have the opportunity to choose an Easter Egg. Some Easter eggs will just have candy, but many will have great prizes to local businesses such as coffee shops, restaurants and entertainment.